Our list of online weight loss programs and courses focuses on specific diets, foods and nutrition in general. We did not prioritize any particular approach to weight loss, as we believe that all bodies are different, and what exactly will work for you will depend on many factors. All the courses in our list are built by professionals in their niches and offer comprehensive guided programs, meal plans, recipes of weight loss foods and lots of motivational material. Here, at Happy Bellyfish, we believe that weight loss is just a positive side affect of an overall improved health, and it’s your own health but not the shape of your body that you should focus on. 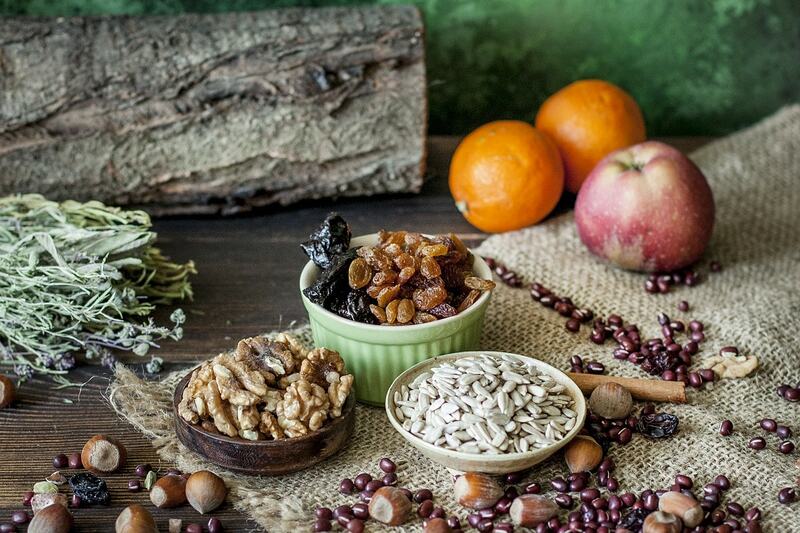 Healthy food is the first thing to start with. To learn more about healthy eating habits, check out our list of Healthy Online Cooking Classes or join our Free Sugar Detox Programme. We wish you lots of success on your healthy eating and weight loss journey. This course will help you understand the fundamentals of weight loss, from a nutritional point of view. You’l be able to create your own diet plan that will fir your personal lifestyle. This program focuses on the right foods that promote and enable fat loss. It includes an easy to follow food guide and meal preparation strategies. The course also includes a Body Weight Workout Program. This weight loss course offers a very comprehensive 8-week program. It is developed by a Registered Dietitian and is largely based on the science of the glycemic index. The course includes a 77 page workbook that enables students to customize their meal plans. 4. Accelerated Weight Loss in Just 1 Week! This short programme, designed by a kinesiologist and an acupressure expert, offers a simply meal plan that facilitates a rapid weight loss. The meal plan includes detailed recipes and a scheduled eating plan, that forces the body to use its stored fat. This programme will help you identify healthy and unhealthy foods, understand nutritional food labels and learn how and when to use supplements. In a series of short lectures it presents nutrition tips and ways to set the right nutrition mindset. The focus of this program is the knowledge about nutrition. It guides its students how to eat normal everyday foods in a way that removes fat from the body. You will learn how to achieve the right balance of the required macro-nutrients, improve metabolism and increase energy levels. 7. 6-Week Weight Loss Diet: Weight Loss Plan with 150+ Recipes. It’s a very comprehensive 6-week weight loss program, that includes 40 videos of recipes and meal plans. 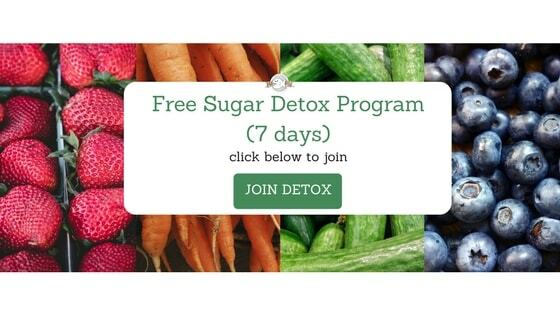 It also introduces necessary lifestyle changes and covers such topics like raw foods and the ways to quit sugar and get rid of sugar addiction. One more six weeks weight loss programme, that doesn’t focus on any specific diet, but instead focuses on healthy nutritious food that helps you loose weight. You will learn what’s in your food besides calories and understand psychological and emotional side of our food choices. This is a healthy cooking online course that teaches how to create delicious sweets with natural sugars, focusing on nutrient-dense treats. It gives you ready solutions for homemade healthy snacks and healthy ways to satisfy your cravings. This course, unlike all the others on this list, focuses not just on the food itself but on the psychology of self-control for weight loss. It helps students stick to their goals and meal plans and teaches how to make high-calorie foods less alluring. 11. The Ultimate Intermittent Fasting & Fast Weight Loss Course! Fasting is not the method suitable for everyone, but intermittent fasting is endorsed by many as an effective way to stay fit and energetic. This course explains the concepts of intermittent fasting in a series of very brief lectures and offers a meal plan at the end. A very brief course that gives an introduction into juicing and smoothies. It is created by a Certified Nutritionist and offers a full meal plan, a shopping list, juice & smoothie videos and a daily motivation video. This weight loss course is based on a Keto diet. It offers mechanisms to control and stabilize blood sugar, introduces strategic cheat days and shares a workout plan as well. One small section is dedicated to intermittent fasting. 14. 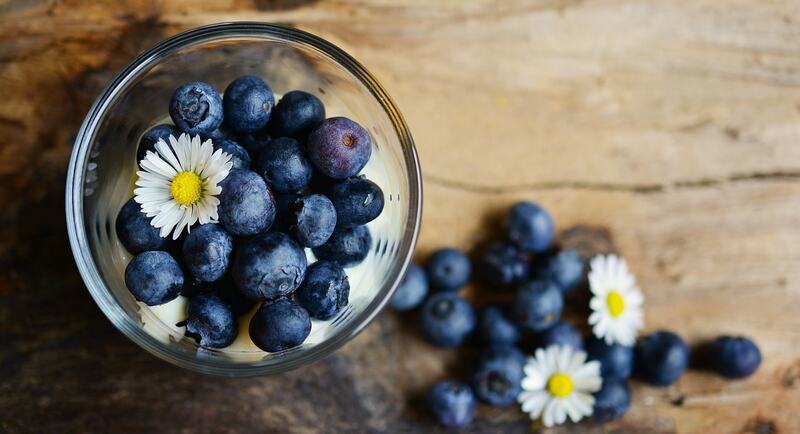 Nutrition for natural beauty from the inside out. This course, offered by a certified Integrative Nutrition Health Coach, doesn’t provide quick fixes for a fast result, but rather introduces a long-term transformative lifestyle solution. It covers such topics like food allergies, strengthening of immune system and proper absorption of nutrients. A short free online programme from Happy Bellyfish that offers an actionable plan to quit refined sugar, manage sugar cravings and develop healthy eating habits. I’m going on a cruise in just under 3 weeks and could definitely do with slimming down a touch before, so you’ve posted this at the perfect tie for me! Really interested in the Accelerated Weight Loss in Just 1 Week! one! Great information! I am always looking for different programs to try! I’m looking into these! Spring snuck up on me this year and summer is just around the corner. I have a few pounds I need to get rid of! I like the program that doesn’t really focus on a certain food but losing weight by eating healthier food. interesting list! i’m sure these can be super helpful! I am saving this for sure! I have been looking for a new plan to start and find it so hard to find the content I am looking for. I will be looking into all of these later. Thanks! What a great roundup of online weigh loss program. I’ve been with Weight Loss And Nutrition: Lose Fat & Get Your Dream Body and they really help me a lot. They help me too with my meal plan. You provided so many great choices here, I am sure this post is really going to help anyone out who is looking for the perfect lifestyle change for them. Cool list! This seems like it’ll come in handy for people looking to upgrade their lifestyle 🙂 Thanks for sharing! Who knew? Wow! This is quite a comprehensive list of programs. It seems, many options for every lifestyle. This is so interesting list of weight loss online programs. My friend was looking this information and we were not able to find a good one, and here I am going to share this link with her with your recommendations. These all look like great programs, I don’t expect to lose weight per se but I want to be fit and healthy. These all look great. Its crazy how many programs there are to choose from! That’s wonderful, but I am not a believer in crash dieting methods.